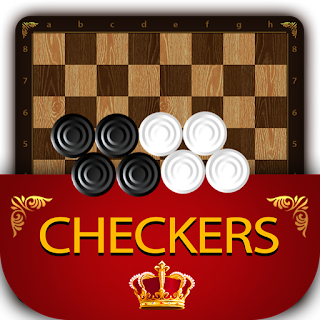 Checkers Luxury is a strategy and classic board game played. 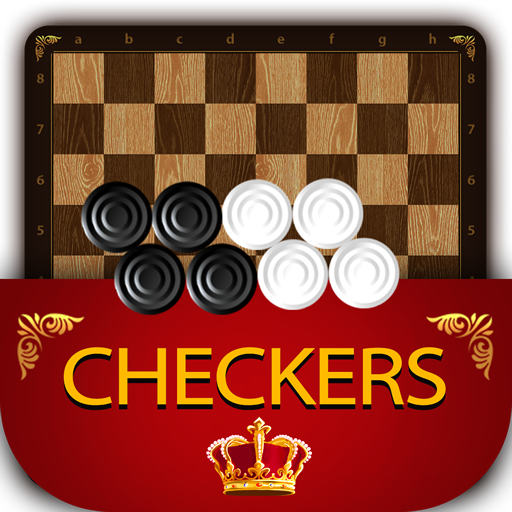 Draughts is by two players on a square 8×8 gameboard. You can play against Android (CPU) or a friend. Two modes: Standard and Giveaway modes. The game rules can be edit before starting any match. Standars: Normal game. You can win by capturing all opponent's pieces or force the opponent to have no more legal moves. Giveaway: A reverse of the Standard mode where you need to give away all you pieces to win.